Your Wi-Fi Router Is No Longer Something to Hide. 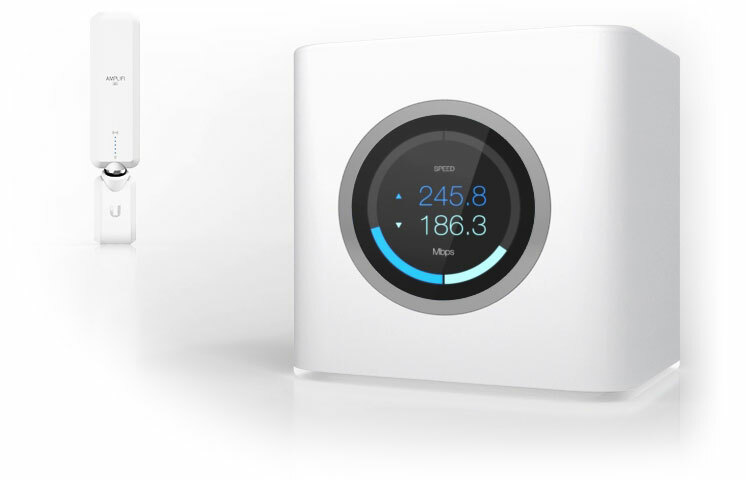 CentraCom now offers a new mesh Wi-Fi router we are calling CentraWiFi to eliminate dead spots in your home. 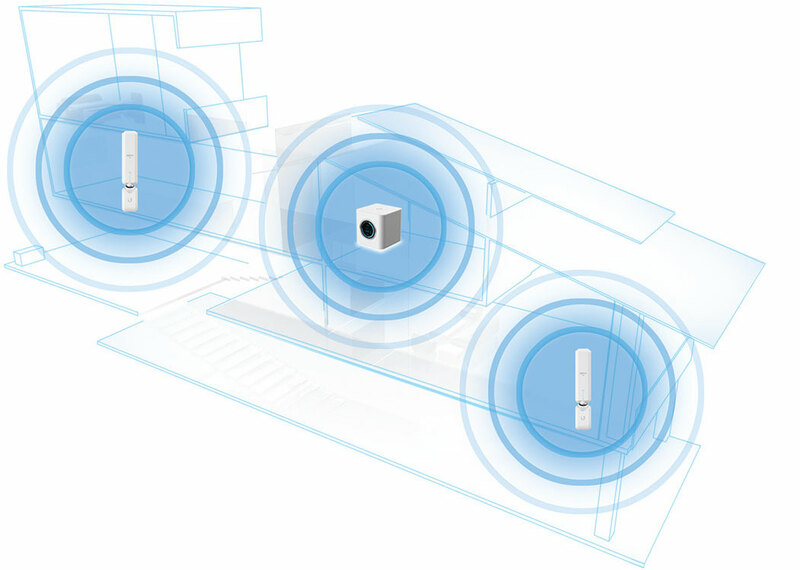 The router comes with two mesh extenders giving a strong signal up to 10,000 ft2 home. 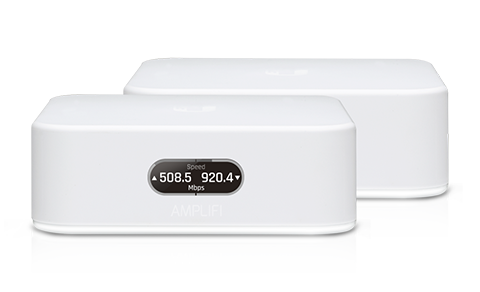 We offer the AmpliFi sytem at an affordable monthly fee so you don't have to come up with any up front costs. 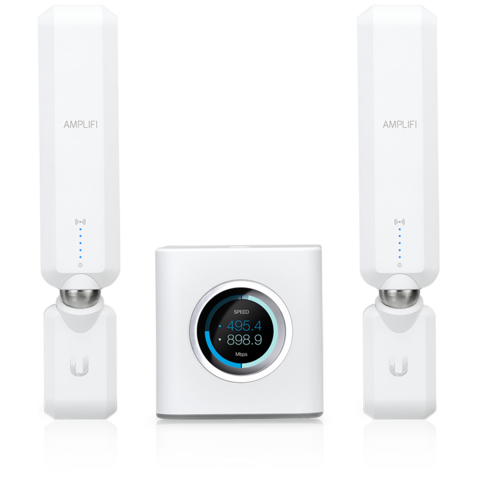 AmpliFi’s uncompromising design is meant to complement your home. Show it off proudly; your router is no longer something to hide. Super Antenna Technology drive superior range and speed. Setup is simple with an easy-to-use mobile app. You can monitor connected devices, create a guest network for visitors, or set up schedules when devices (such as your childrens’ devices) are connected. Get throughput readings and test your speed at any time. Get the Wi-Fi router that will completely cover your home. *Product shown is a representation and may not reflect actual equipment provided. Requires compatible modem. Modem and Wi-Fi equipment provided by CentraCom must be returned at time of service termination or penalties will be assessed. Additional meshpoint radios may be required for some homes. Subject to additional restrictions and subscriber agreement. Call for more information.